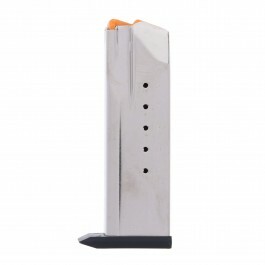 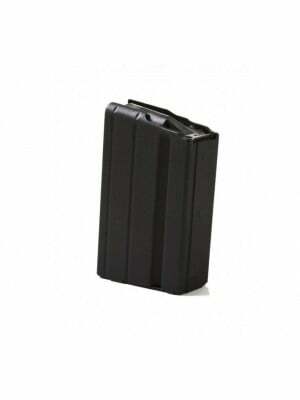 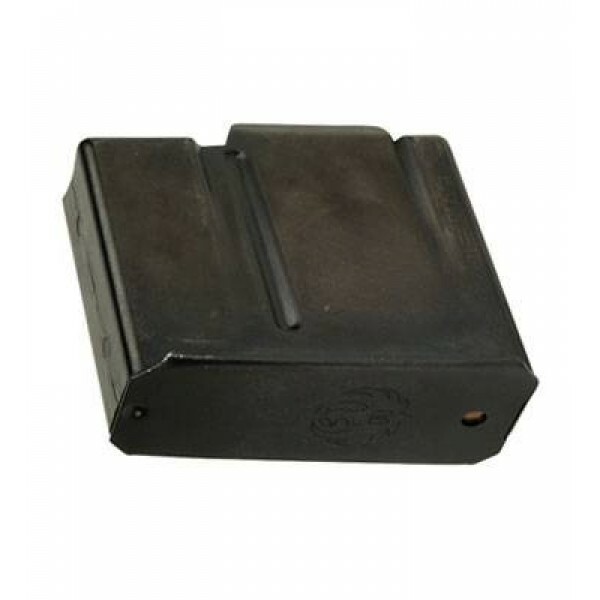 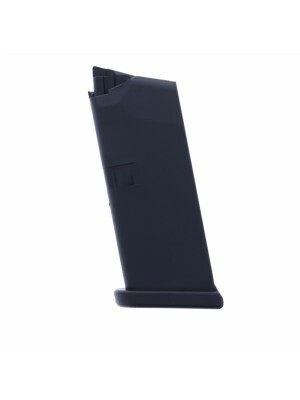 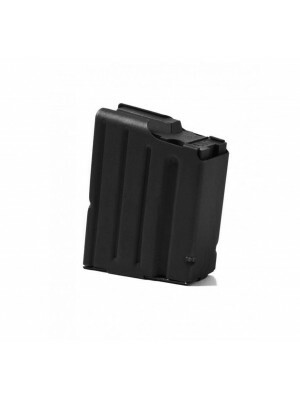 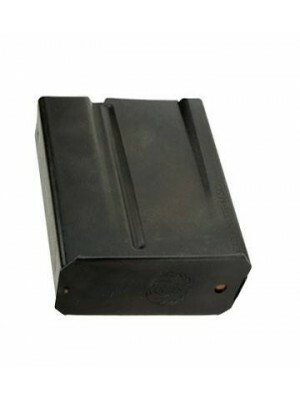 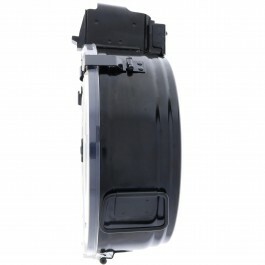 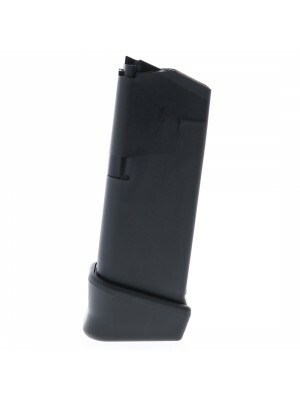 This is a steel factory 5-round magazine for Ruger Gunsite Scout rifles in .308 Win/7.62x51mm. 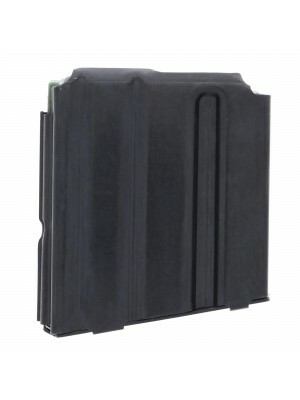 Constructed from black oxide steel with heat-treated spring wire internals, these factory magazines are a perfect fit for Ruger Gunsite Scout and Precision Rifles chambered in .308 Win, .243 Win, and 6.5 Creedmoor. 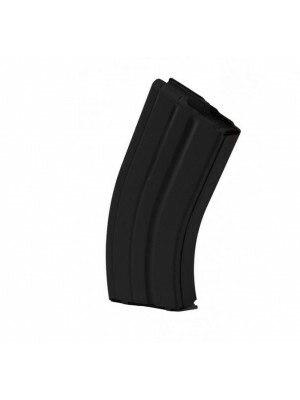 Ultra-reliable and engineered to the same strict specifications as your original factory equipment, these magazines will help you get the most out of your rifle. 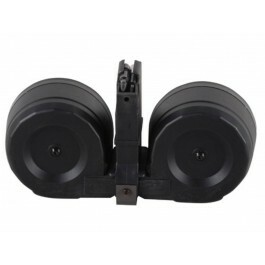 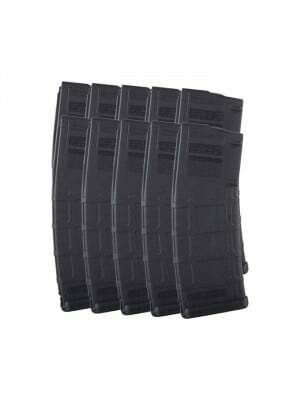 They’re perfect for target practice, bench rest shooting, prone shooting, and long-range work. 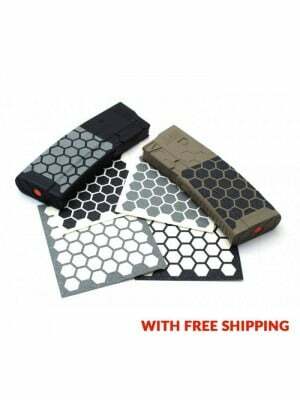 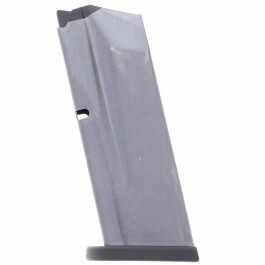 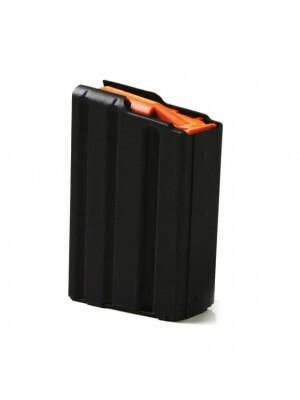 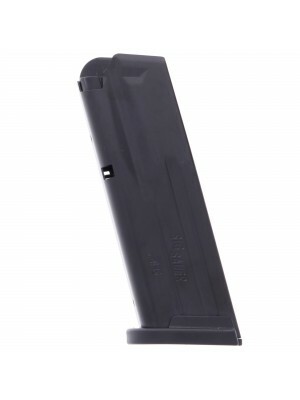 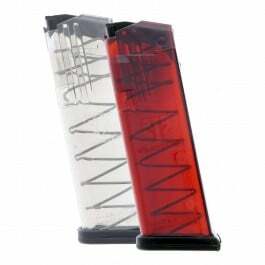 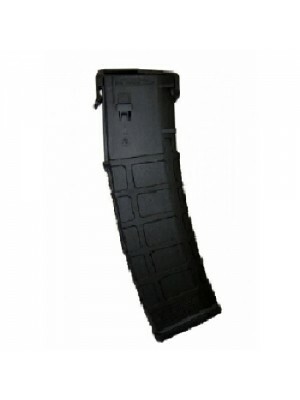 Grab a few spare magazines for your Ruger Scout rifle today!